At Chapel Hill Dental Arts, we are dedicated to restoring our patients’ confidence, smiles, and bite function. Our Cosmetic dentistry office in Red Bank and our experienced dentists can provide aesthetic restorations,teeth replacement options, as well as teeth whitening to enhance the look of your smile. Ready for a brand new smile? Contact our dental practice today to schedule a consultation! For patients seeking cosmetic dental treatment, our team is highly experienced in many restorative procedures. At Chapel Hill Dental Arts, we treat simple concerns and provide full smile enhancement with your cosmetic dental treatment in Red Bank. At Chapel Hill Dental Arts, we treat simple concerns and providing full smile enhancement with cosmetic dental treatment in Red Bank. Our dentists will sit down with you to discuss your options, describe procedures thoroughly, and answer any questions you may have about the recommended services. Our goal is to provide comprehensive dental care that not only caters to your on-going oral health, but the beauty of your smile. We have a full-time denture lab in house, enabling us to give direct input on these restorations and decreasing turn-around time for our patients. With this increased efficiency, patients can have new dentures fitted or existing dentures repaired in as little as 24 hours. With this increased efficiency, patients can have new dentures fitted or existing dentures repaired often in as little as 24 hours. Anyone needing assistance in replacing a broken denture or an adjustment can call our office and have their concerns addressed promptly. Many patients come to us asking for insight into the latest technologies in tooth replacement. When a patient opts to restore an existing crown or bridge or wants to perfect their teeth with crowns or veneers, they can be confident that the lab we work with exclusively will fabricate beautiful, natural looking restorations The materials used for each patient will vary based on their individual needs with options for porcelain, e-max and bruxzir crowns available . 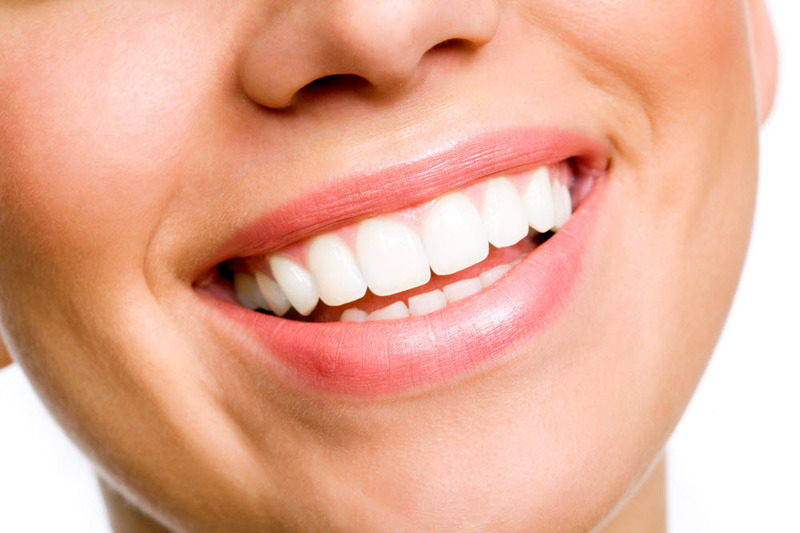 For stubborn stains that do not lift with proactive at-home oral care, we provide professional teeth whitening services at our Red Bank cosmetic dental practice. Whether you have a wedding the next day or an important work meeting, in one appointment, you can lift the brightness of your smile to one to two shades. No matter what improvements your're looking to make to your smile, the Middletown/Red Bank cosmetic dentistry experts at Chapel Hill Dental Arts can help you find a solution that meets your needs and expectations. We invite you to inquire about these procedures during your next exam, or call us to schedule a consultation today.